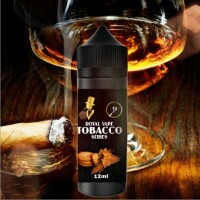 Sweet tobacco perfectly balanced with cofee and hazelnut Royal are concentrated flavors 12ml and come in bottles of 60ml. Instructions: Add Nicotine Booster Royal Vape Nicotine Shot then fill up the bottle with 0mg Base. 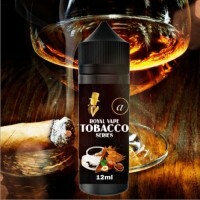 For 0mg fill up the bottle with 0mg ..
Sweet tobacco mixed with delicious peanuts and arabica cofee Royal are concentrated flavors 12ml and come in bottles of 60ml. Instructions: Add Nicotine Booster Royal Vape Nicotine Shot then fill up the bottle with 0mg Base. 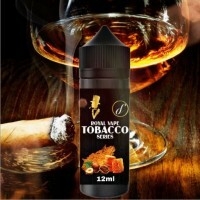 For 0mg fill up the bottle with ..
Usa mix tobacco with sugar cookies Royal are concentrated flavors 12ml and come in bottles of 60ml. Instructions: Add Nicotine Booster Royal Vape Nicotine Shot then fill up the bottle with 0mg Base. 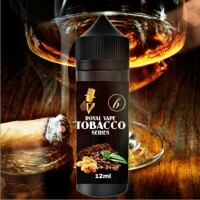 For 0mg fill up the bottle with 0mg Base For 3mg nicotin..
Virginia tobacco with honey and hazelnut Royal are concentrated flavors 12ml and come in bottles of 60ml. Instructions: Add Nicotine Booster Royal Vape Nicotine Shot then fill up the bottle with 0mg Base. For 0mg fill up the bottle with 0mg Base For 3mg n..